C is a powerful general-purpose programming language. 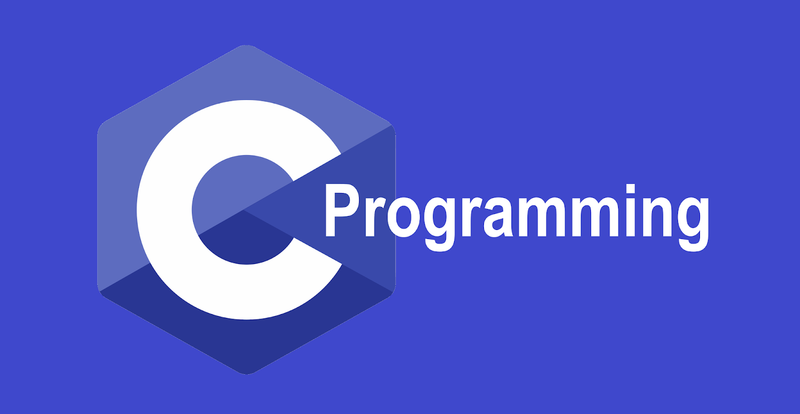 It is fast, portable and available in all platforms.If you are new to programming, C is a good choice to start your programming journey. C is a general-purpose programming language, and is used for writing programs in many different domains, such as operating systems, numerical computing, graphical applications, etc. 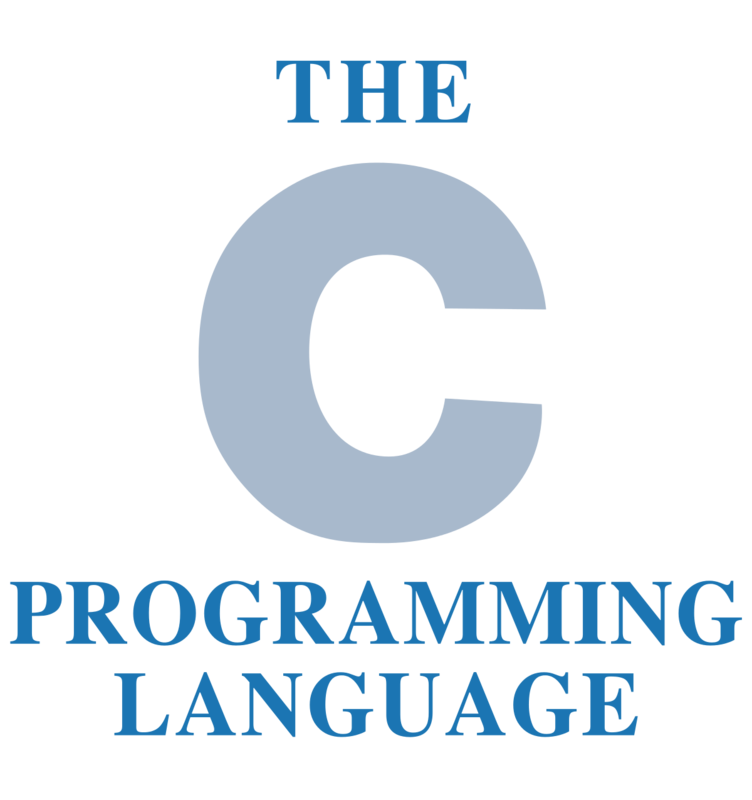 The main features of C language include low-level access to memory, simple set of keywords, and clean style, these features make C language suitable for system programming like operating system or compiler development. 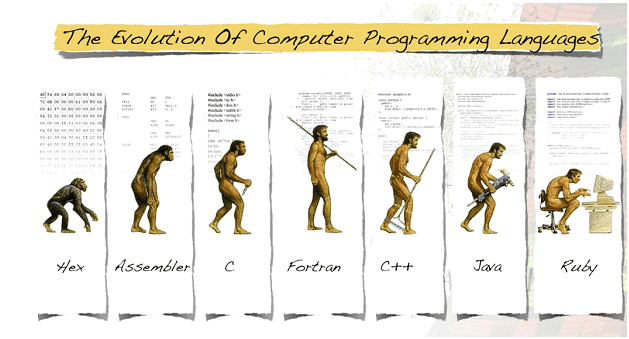 In 1978, the first book of C programming, The C Programming Language, was published. The first edition of the book provided programmers informal specification of the language. 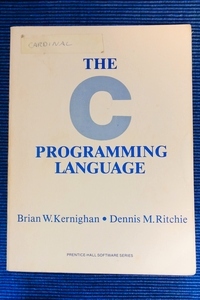 Written by Brian Kernighan and Dennis Ritchie, this book is popular among C programmers as "K&R". What will you gain if you learn C? You will understand how a computer works. C allow s you to write program. Opportunity to work on open source projects that impact millions of people. If you need to develop a mobile app, you need Java (for Android), Swift and Objective C (for iOS). And, C is used for making Python. A large number of softwares that you use today is powered by C.
To make this procedure even easier, follow this step by step guide. Go to the binary release download page of Code:Blocks official site. Under Windows XP / Vista / 7 / 8.x / 10 section, click the link with mingw-setup(highlighted row) either from Sourceforge.net or FossHub. Open the Code::Blocks Setup file and follow the instructions (Next > I agree > Next > Install); you don’t need to change anything. 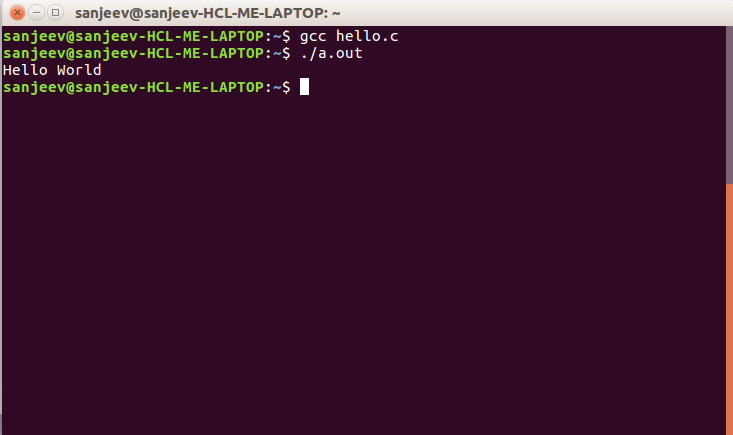 This installs the Code::Blocks with gnu gcc compiler, which is the best compiler to start with for beginners. Write the C code and save the file with .c extension. To save the file, go to File > Save (Shortcut: Ctrl + S). To run the program, go to Build > Build and Run (Shortcut: F9). This will build the executable file and run it. 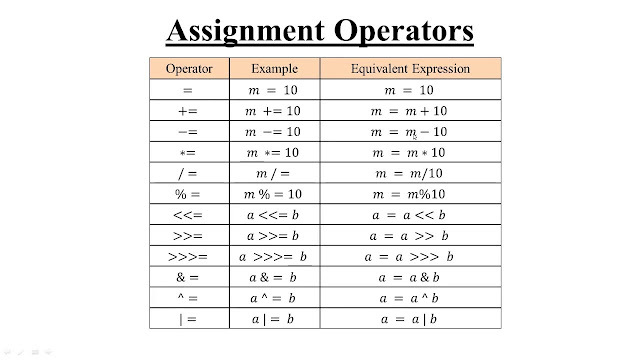 All C program starts from the main() function and it’s mandatory. You can use the required header file that’s necessary in the program. For example: To use sqrt() function to calculate square root and pow() function to find power of a number, you need to include math.h header file in your program. C is case-sensitive; the use of uppercase letter and lowercase letter have different meanings. 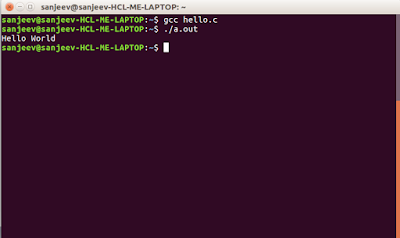 The C program ends when the program encounters the return statement inside the main()function. However, return statement inside the main function is not mandatory. The statement in a C program ends with a semicolon.